All of the parking spaces are for bicycles only. Inside, the room is decorated with cycling paraphernalia. 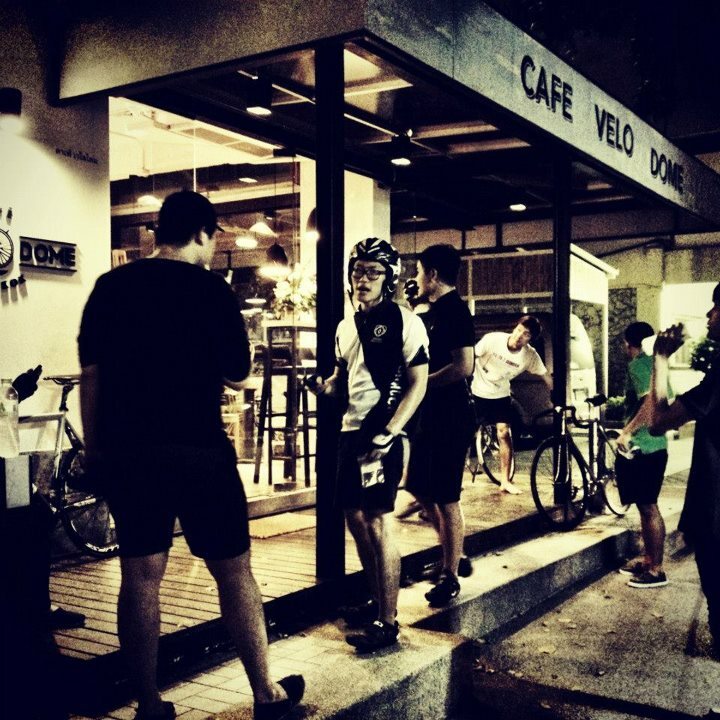 All kinds of coffee, both hot and cold can be bought as well as cakes. 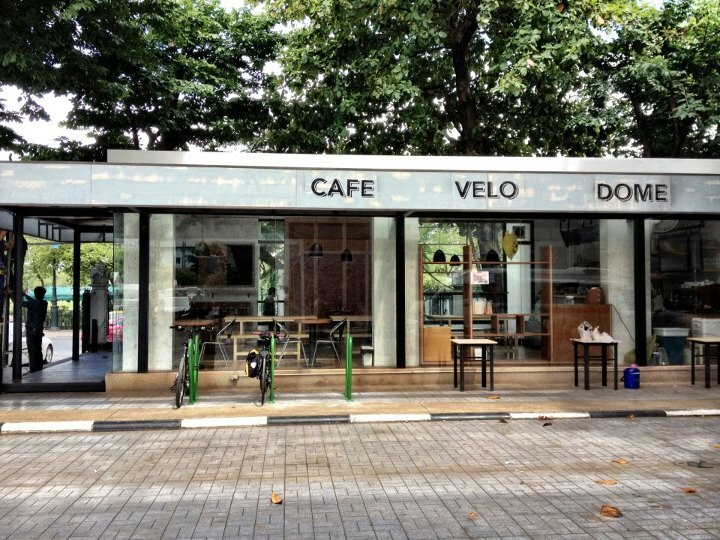 There's a bathroom to freshen up before you are back on the bike for the rest of your trip. 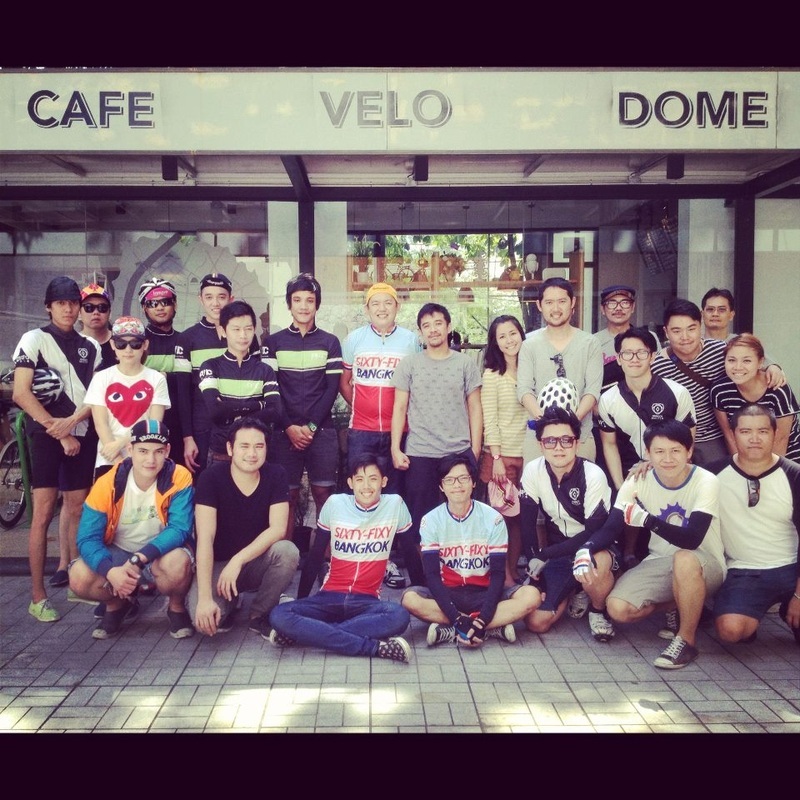 With a determined vision to spread the love of cycling, Cafe Velo dome is designed as a pit stop for all cyclists. "We want to share this passion as well as providing a free space where people with similar interest can hang out and share their experiences"